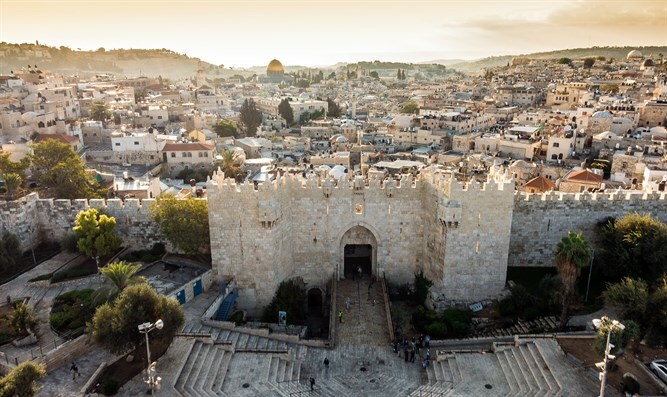 UNESCO’s World Heritage Committee passed a resolution condemning Israel for its policies in the Old City of Jerusalem Tuesday. Ten member states voted in favor of the resolution, three voted against it, and three states abstained. The resolution refers to Israel “the occupying power” in its capital and denies Israel's claims to the Old City and eastern Jerusalem. Israeli Ambassador to the UN Danny Danon condemned the vote. “Nothing is more disgraceful than UNESCO declaring the world’s only Jewish state the ‘occupier’ of the Western Wall and Jerusalem’s Old City. Yesterday, I toured the City of David and the Old City with UN ambassadors from around the world and explained the deep and ancient connection between the Jewish people and the holiest sites of our nation. No faux ‘heritage committee’ can sever the bonds between our people and Jerusalem,” Danon said.